Winter 2016 - A Great Time To Purchase A Home! Gorgeous, custom-built, energy efficient, HERS Rated home built in 2013 sited spaciously on over 1 acre of landscaped and open land. The large eat-in kitchen opens onto a spacious deck overlooking a professionally landscaped back yard, wooded area, and farm land. Kitchen includes double ovens, 5-burner gas stove, granite countertops, large granite center island, and stainless appliances. Red oak hardwood flooring is throughout 1st floor. The Master has a large custom walk-in closet, tiled shower and claw foot tub. 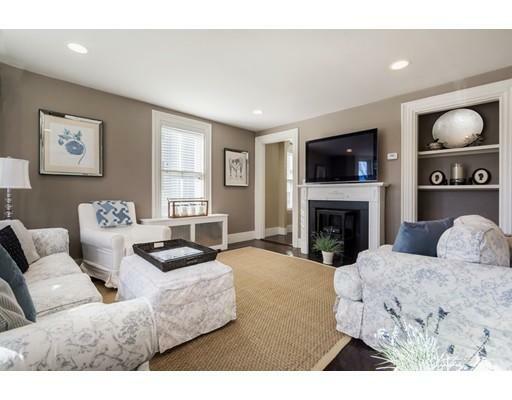 Additional features are custom closets throughout the home, second floor laundry, gas fireplace, custom crown moldings, 2-zone central heat/AC, 200 amp electric, full basement, and a 2 car attached garage with shelving. Bonus room over the 2-car garage provides extra space for game room, media room, whatever. Custom stone wall, lush lawn, and professional landscaping frame this special property. Close to major commuting routes, commuter rail, and commuter bus station. YES, you can have it all! 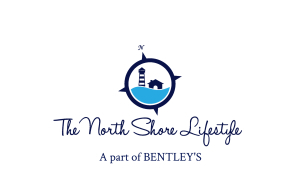 You can be minutes to upscale shops and dining in Newburyport, yet enjoy your privacy tucked back from the road, overlooking conservation land. 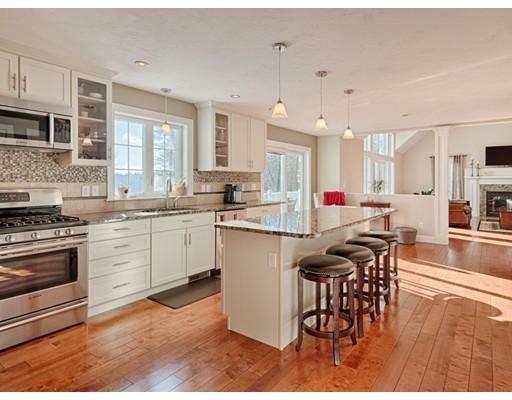 This like new charming colonial offers great space for entertaining: a gorgeous white kitchen with granite and stainless open to the classic dining room with columns, wainscoting and french doors. 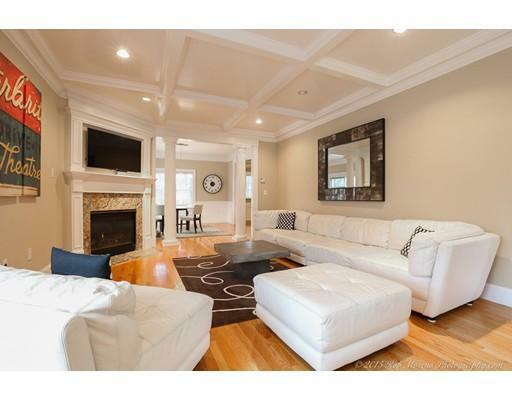 The family room is spacious and has coffered ceiling, crown moldings and a gas fireplace. There is hardwood throughout. The master suite is well scaled with a luxurious spa like bath. The finished basement has built ins and is a great away space. Want to hang outside and enjoy nature? There is a large deck off dining room overlooking the large grassy play yard, a private patio in the back with views of the woodlands or the charming covered front porch. HURRY THIS WILL NOT LAST! PRICED TO SELL. 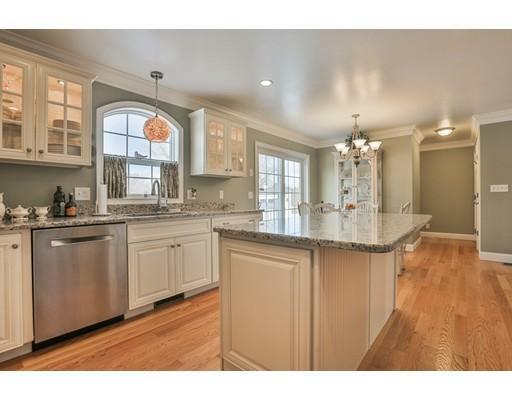 36 ELM STREET IS A CLASSIC ITALIANATE COLONIAL IN THE HEART OF DOWN TOWN ANDOVER! Fanciful wood detail is noted in the bracketed eave detail that crowns the residence! 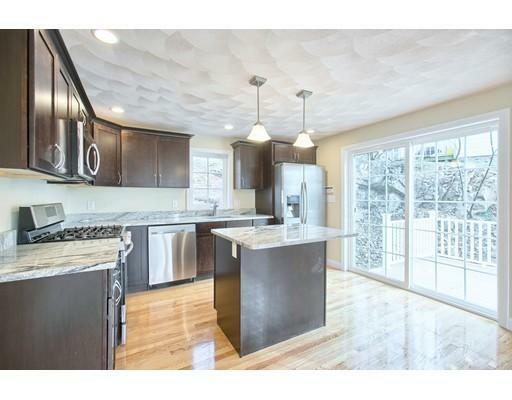 Completely renovated in 2013, this SUNFILLED home features a stunning kitchen with dark cabinetry highlighted by SS Appliances, 5 Burner Gas stove, gleaming subway backsplash, granite countertops, 24×12 Strand ceramic tile floor and a convenient 1/2 bath. An awesome barn door has been repurposed to conceal the mudroom and laundry room from the living space. Richly stained floors and a handsome staircase lead to the second level complete with Master Suite, 2 spacious bedrooms and main bath. The third floor is ideal for guests or teen suite! MERE STEPS TO EVERYTHING.. COFFEE, GYM, SHOPS, BANK, LIBRARY, SCHOOLS, RESTAURANTS, TRAIN! TURN KEY READY TOO! Motivated seller! Thoughtfully laid-out Energy Star home on nearly 8 acres, set off a quiet street offering privacy and spectacular backyard views. Open floor plan makes entertaining a breeze, with kitchen & dining room leading to a beautiful great room with elegant columns. The great room is the heart of the home, showcasing a granite-surround fireplace, cathedral ceiling, & sliding doors surrounded by a wall of windows leading to a lovely deck overlooking beautiful acres of peaceful, undeveloped land. The kitchen offers sliding doors to the deck & features custom, upgraded cabinets & granite, Bosch stainless appliances & an 8-foot island. The master bedroom with vaulted ceiling & a private loft has a tiled master bath with granite double sinks, tub & oversized, tiled shower. Maple hardwood on first floor & second floor hallway, private office, full-sized laundry room & full walk-out basement complete the package. Numerous builder-upgraded features — better than new! Welcome home! NEW CONSTRUCTION! Very Rarely Offered-Center Entrance Colonial On Quiet Side St Location! This Property Has It All-Hardwood Floors Thru-Out-Sun Filled Front To Back Living Room-Top Of The Line Designer Kitchen Stainless Appliances And Granite Counters & Granite Island-Deck Access Off Of Kitchen-Open Concept Dining Room For Entertaining. First Floor Half Bath With Washer Dryer Hook-Ups. Master Bedroom With His & Hers Closets And Three Quarter Bath. Two Additional Bedrooms And A Full Bath. Basement Just Waiting To Be Finished By New Owner! New High Efficiency Gas Heat-200 AMP Electric-Extra Deep One Car Garage Under And Two Car Driveway Complete The Picture!! Walk To The Beach And Shops!! Be In This Exceptional Home For The Spring!! GREEN CERTIFIED!! Interested in seeing one of these homes in person? CLICK HERE TO CONTACT US NOW!